Pagadian City - As a people-centered government agency, commissioned to create a more equitable society with utmost regard to the needs of the marginalized sector in our time, this Office has implemented programs and projects which create and/or generate jobs, thus results to poverty reduction. 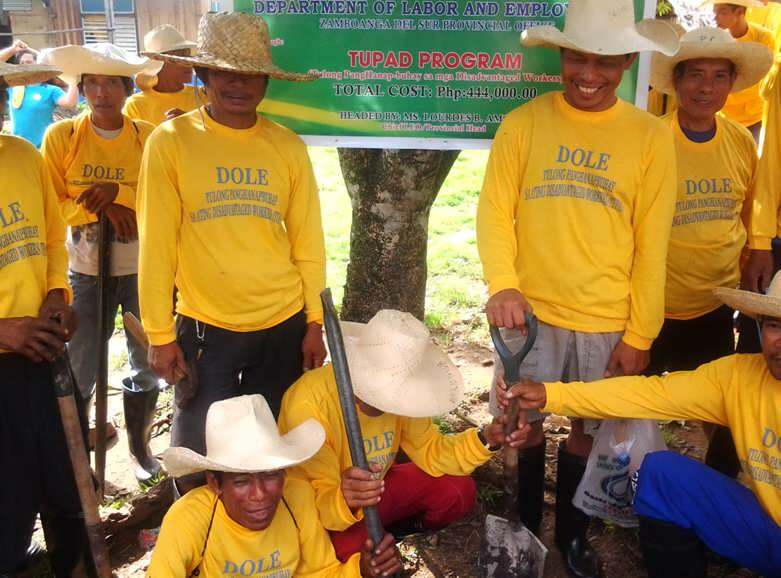 The TUPAD or (Tulong Panghanapbuhay sa Ating Displaced/Disadvantaged Workers) under DILEEP or (DOLE Integrated Livelihood and Emergency Employment Program). This program aims at addressing poverty reduction through eco-tourism projects which benefit the poor and marginalized workers in the locality. 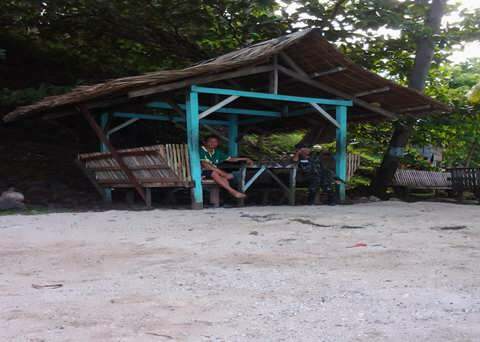 Indeed, this Office in partnership with the Local Government Unit (LGU) of Vincenzo Sagun through Hon. Mayor Merlinda P. Maata, active PESO Manager Ms. Juvy M. Aya-ay, and the barangay captain of Ambulon, Hon. 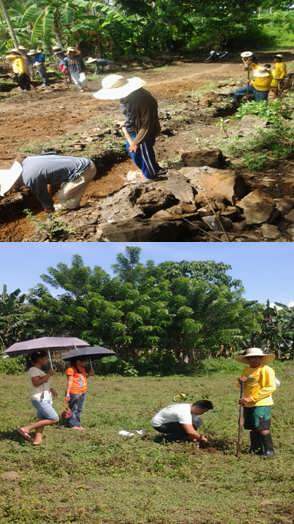 Teodoro G. Maata, successfully implemented one the Tulong Panghanapbuhay sa Ating Disadvantaged/Displaced Workers or TUPAD with its project on Canal Dredging and Tree Planting. 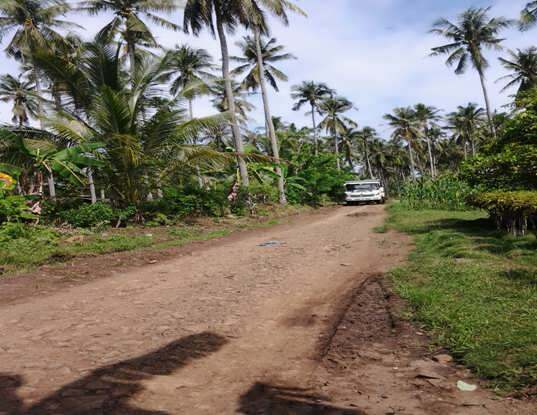 This DOLE-LGU convergent project is aimed at conserving the environment and improves the well-being of the local people by rehabilitating the road going to their tourism identified beach, the AMBULON BEACH. The project's primary beneficiaries are the disadvantaged workers of the LGU particularly the residents along Ambulon and Limason road, who are mostly farmers and fishermen. The total cost of the project shared by DOLE was Php 444,000.00, which was intended for the payment of salaries, provision of personal protective equipment (PPEs) and insurance coverage for the 60 TUPAD beneficiaries for a period of 22 days. Apart from this, the beneficiaries were oriented as well on Occupational Safety and Health (OSH). As a result, the Limason-Ambulon road heading toward Ambulon Beach is now more passable by four wheels transportation compared to previous condition before the implementation of the TUPAD Project which benefit the general public. More so, the cottages in the beach were likewise repaired. Truly, the project did not just generate transitional emergency employment for the vulnerable sector of the said area, but also it serves as a vehicle geared towards community empowerment, making its natural resources (e.g. Ambulon Beach, and etc.) accessible to the public. In the long run, if this initiative is sustained by the populace it would in turn bring positive economic change (increase the income of the LGU, income will be equitably distributed to the people in the form of social services) to the community.